Lan of Fashion | Trend Forecast for the Biggest Winter Fashion Trends for 2018-19: What to Expect on the Runways this Season? Trend Forecast for the Biggest Winter Fashion Trends for 2018-19: What to Expect on the Runways this Season? 29 Oct Trend Forecast for the Biggest Winter Fashion Trends for 2018-19: What to Expect on the Runways this Season? Forecasting the fashion trends for upcoming seasons is not a rocket science! Quite contrary actually, it involves a sharp eye on the past trends, behind the scene sneak peeks on the mood boards of creative artists and a close observation of the contemporary pop culture hive that my ripple designer’s creativity. 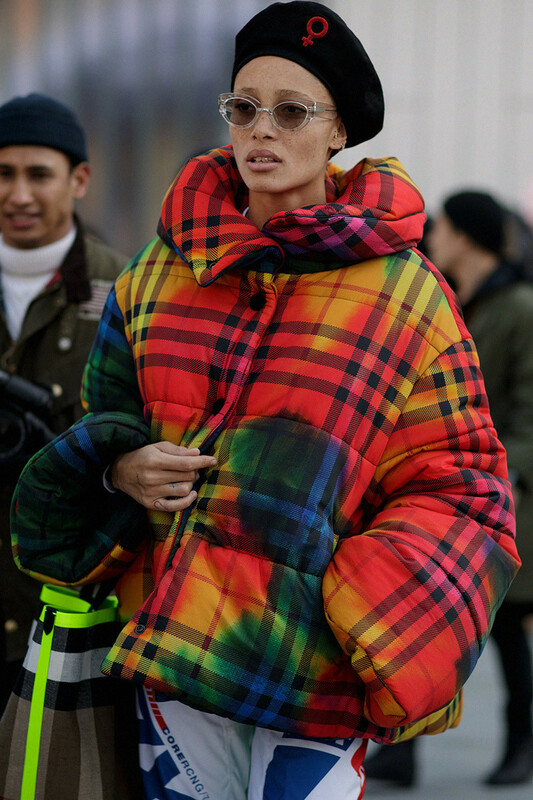 This year, we predict that winter 2018-19 fashion would be all about maximalism, grown-up tailored suits, and futuristic tech gear with a touch of punk fetish wear. One of the biggest winter fashion trends for men and women this year would be the revival of nice grown-up tailored to perfection power suits. Enough with the sporty gear and activewear for work moment everyone was having for a hot minute. It’s time to get back in gear and clean up nice. Expect to see a lot of plaids styled on top of crisp button downs with black jeans for both men and women this winter season. Fall 2018 is all about the denim pants but when the winters arrive, black jeans are going to rule the scene. It’s time to go big or home! Unlike last year’s clean minimalistic style aesthetics, brace yourself to see ‘more is more’ inspired iconic statement prints, colors and oversized pieces. Sweaters, pullovers and scarves in bold beautiful colors would be at their full zenith for the season. Because winters are COLD and wearing your heart on your sleeves might warm you a little – it’s time to go all urban ninja by channeling your geeky fetishes in your wardrobe. We predict to see a lot of futuristic tech-inspired gear on the ramp made with light-weight weather proof fabric. 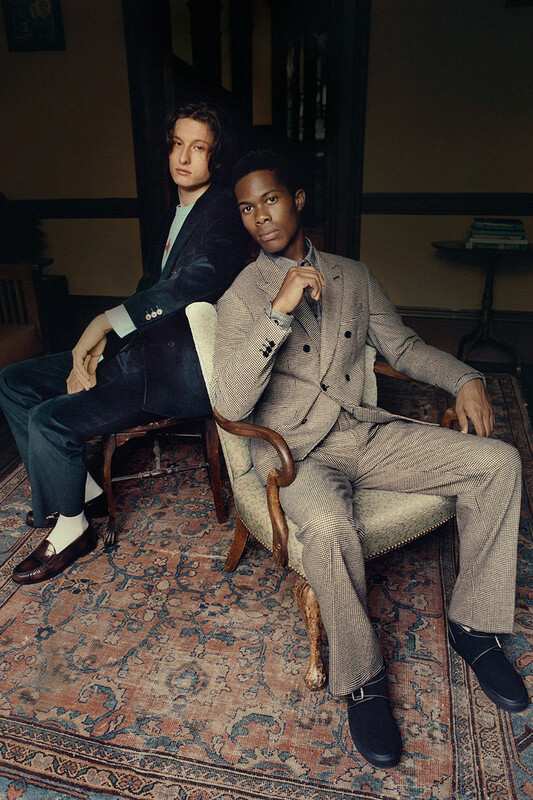 Last but not the least, expect to see turtle necks popping up in both men and women fashion scenes. For women’s winter fashion, turtle necks under dresses would be huge this year. Alternatively, these could be styled with statement puffy jackets or coats. Don’t forget to book your tickets for the Lan of Fashion Winter Runway Showcase happening this December 16th, to get a fuller scoop and closer look on what’s hip and happening for the season.